Disclosure: This is not a sponsored post. 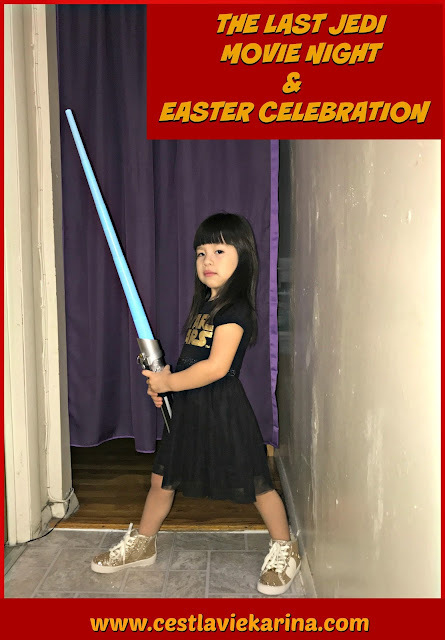 We were provided with a digital copy of Star Wars The Last Jedi and fun promotional items in order to facilitate this post. All words and opinions expressed are 100% our own as always. 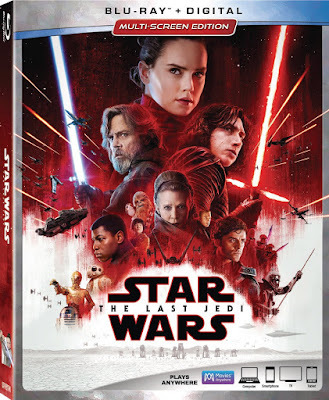 Star Wars The Last Jedi is now available on Digital copy and will be available on Blu-ray tomorrow Monday, March 27th. With Easter around the corner and with us being the super Star Wars fans that we are what better way to celebrate Easter than by decorating some fun easter eggs Star Wars style. 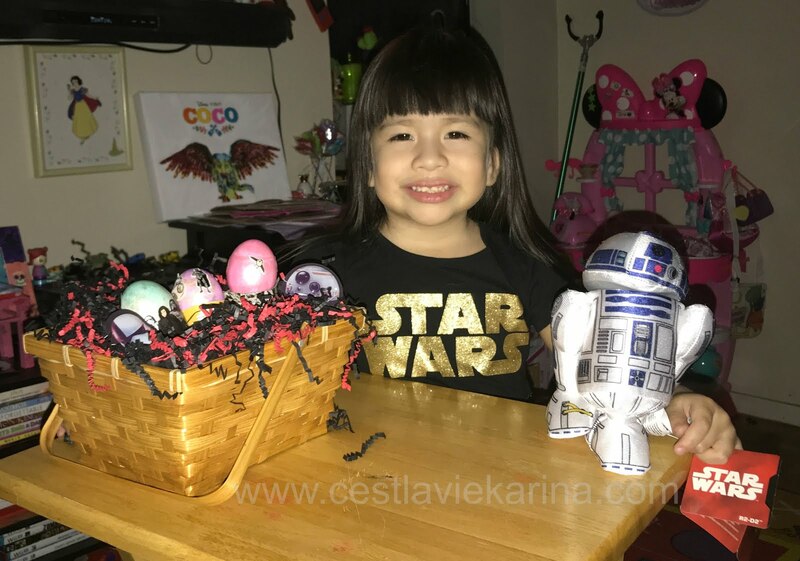 An Easter basket for the Star Wars fan in your life is a dream come true, just look at Valentinas face. 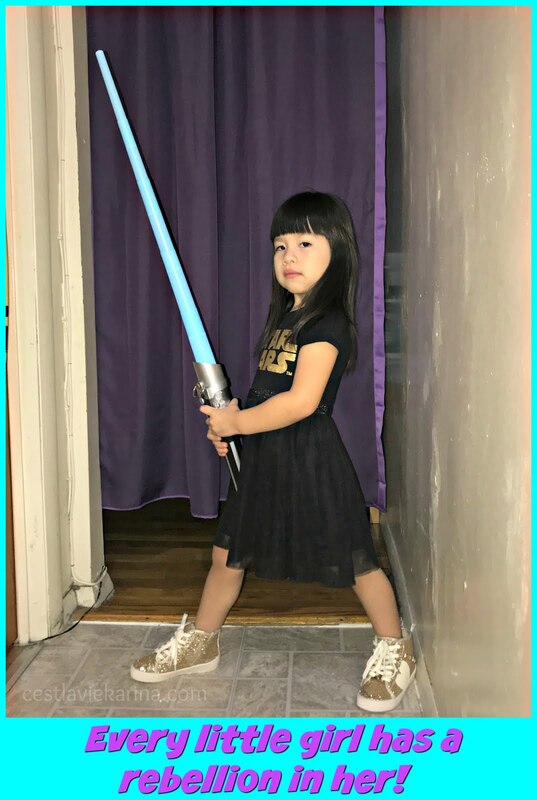 Ever since Rey came into the picture she's been a big fan of the rebellion and has loved watching all the Star Wars movies. The toys and mug shown above can be found at the Disney store or Amazon and each item adds that special touch. But everyone knows that Easter is not complete without decorating eggs, and with Easter being just two weeks away it was perfect timing. So a movie night and decorating Easter eggs it was. 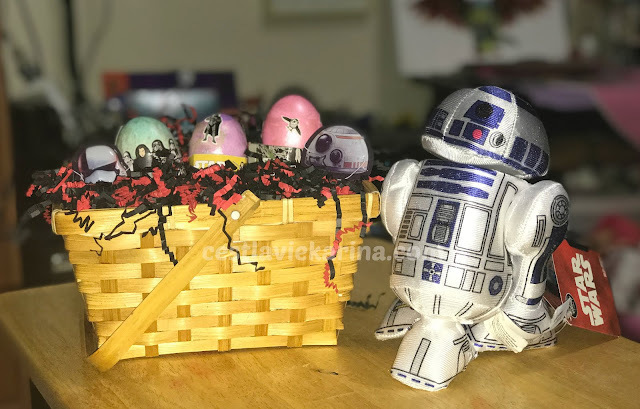 We loved the Star Wars easter decorating kit, it included the color tabs and a fun silver glaze to go on top of eggs after they were colored. 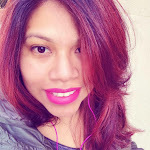 Everyone knows that glitter and anything shiny just adds thats special touch. There were only a little bit of eggs left so only 3 would be painted and Valentina made sure to pick her three favorite colors and paint her eggs with those colors - Green, pink and purple. She would then add the special silver glaze with her dads help. After the eggs were completely dry Valentina got to pick her favorite stickers and add the finishing touches to her Easter eggs. Out of all the eggs that we've decorated, these were definitely my favorite. The way they turned out was just so fun and perfect. Valentina especially loved the arts and crafts night with her daddy. We then got to watch Star Wars The Last Jedi. For Miguel and I, it was our third time watching it, but for husband and Valentina it was their first time watching it and they loved every single minute of it. Valentina couldn't stop playing with the lightsaber, especially when the Rey scenes would come on. Love that the movie also shows girl everywhere how strong they can be. The film stars Mark Hamill, Carrie Fisher, Adam Driver, Daisy Ridley, John Boyega, Oscar Isaac, Lupita Nyong’o, Andy Serkis, Domhnall Gleeson, Anthony Daniels, Gwendoline Christie, Kelly Marie Tran, Laura Dern with Frank Oz, and Benicio Del Toro. Star Wars: The Last Jedi is written and directed by Rian Johnson and produced by Kathleen Kennedy and Ram Bergman. J.J. Abrams, Tom Karnowski and Jason McGatlin are the executive producers. Star Wars The Last Jedi is now available on digital copy and will be available on blu-ray tomorrow Monday, March 27th. Make sure to grab your copy and have a fun and memorable family movie night.